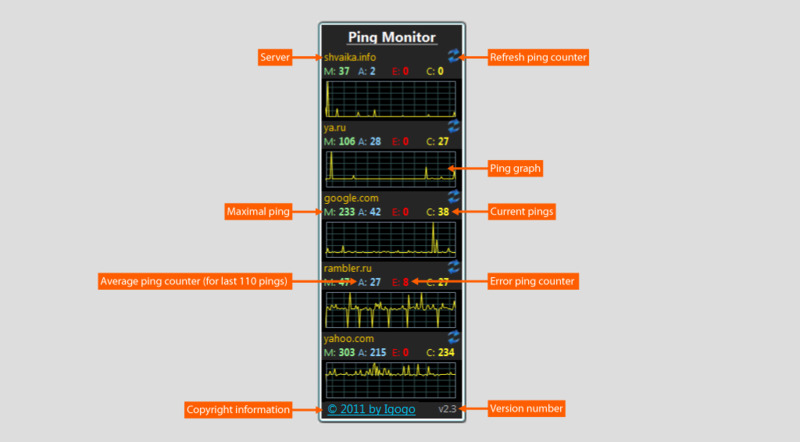 Visual Ping - Visual replacement for the standard ping utility. It helps you monitor TCP/IP targets, by sending echo requests and displaying the responses over a detailed list and a graph. It has all the functions of classical ping, and much more.